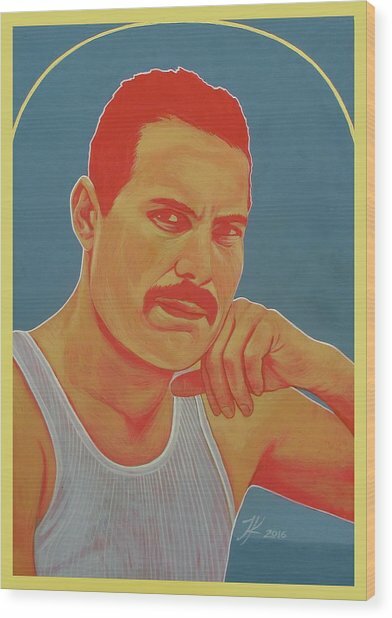 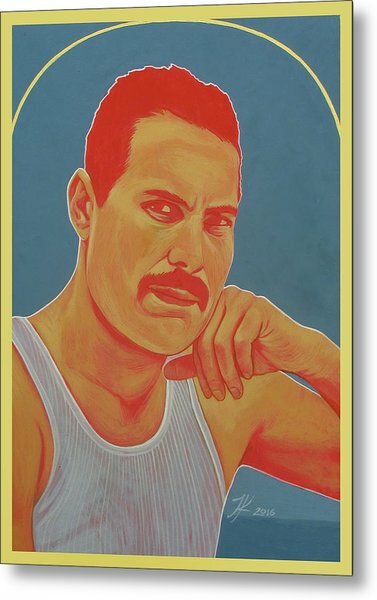 Freddie Mercury is a painting by Jovana Kolic which was uploaded on March 12th, 2016. 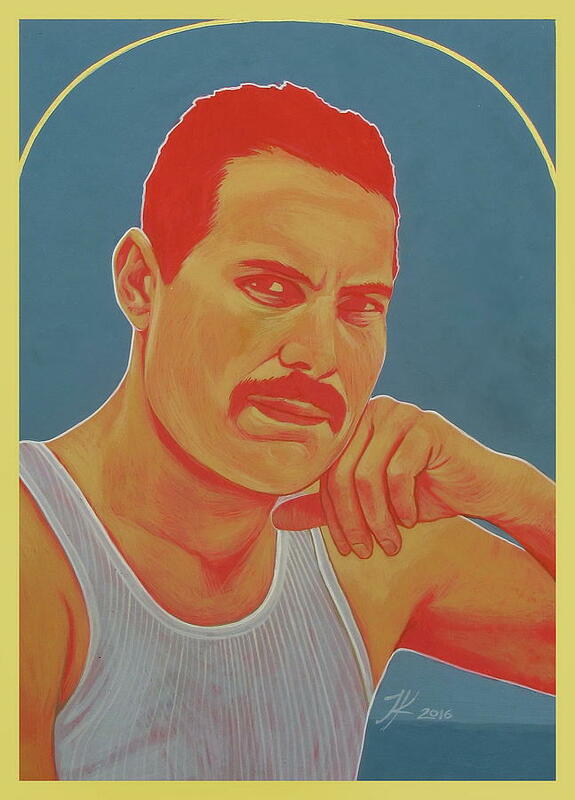 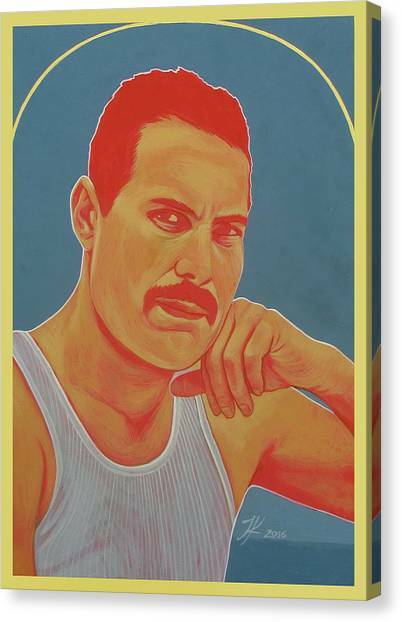 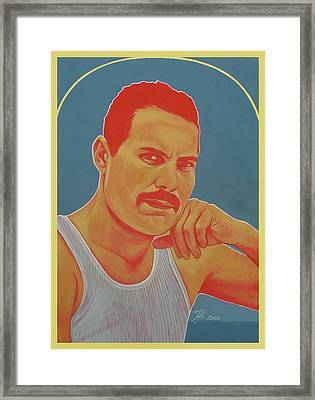 Freddie Mercury is one of many paintings from my series called "Icons". 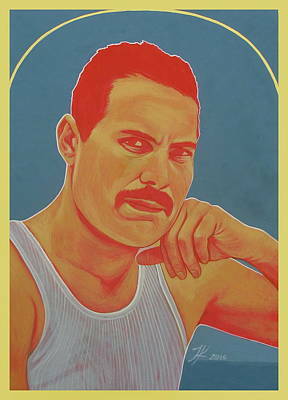 There are no comments for Freddie Mercury. Click here to post the first comment.